This regulatory paperwork gives you peace of mind that you and your staff and customers are being kept safe. It is also useful to have should you need to sell your premises. As you’re probably aware, if you’re an employer it’s important to comply with the Electricity at Work Regulations 1989. 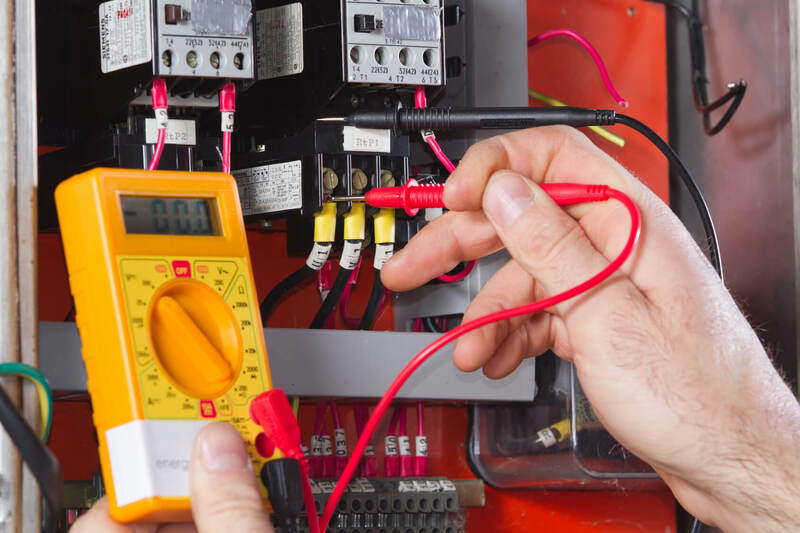 As part of this, when we undertake work for you at your commercial premises, we will provide you with an Electrical Installation Certificate. If you are looking for an alarm system in Solihull or the West Midlands whether domestic or commercial to be installed, we are happy to provide a no-obligation quote for your project. Experienced with over 35 years in the domestic & commercial industry, many of our customers from Solihull & Birmingham reach us through word of mouth. With the knowledge that we are trustworthy, with a reputation that has only grown over time, you can be assured that our alarms are excellent value for money. Whether you are looking for a domestic alarm installation, or an intruder alarm system for your business, Midland Digital have the necessary equipment to provide total security. Alarms not only function as a deterrent, but an intruder alarm will also allow you to react to any suspicious activity. A wireless alarm system or wired system is available all depending upon personal preference and building infrastructure. We have worked with domestic & commercial customers throughout the West Midlands – including Sutton Coldfield, Solihull, and Birmingham – as well as across the UK commercially. Our business and home alarm installation services cover a range of various requirements. Among wireless alarm installations, PIR alarm sensors, and various other alarm systems. 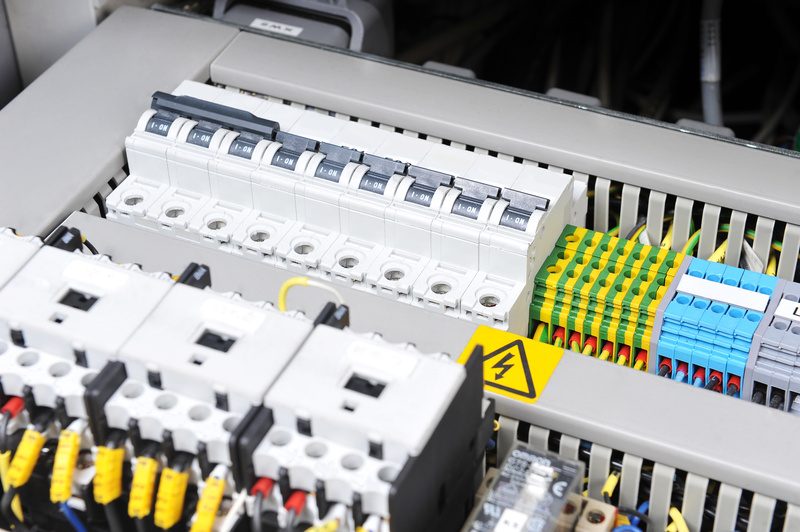 With our electrical, CCTV and Alarm industry accreditations, you can be assured that our alarm engineers are well versed and know exactly what they are doing. With your business premises, you will want an efficient intruder alarm system to protect your business and employees. Whether using a PIR alarm, wireless, or wired system, our services will ensure that your business is protected even whilst unmanned. You can’t always be home to watch over your household, which is where our services can offer a level of comfort knowing your home is protected. 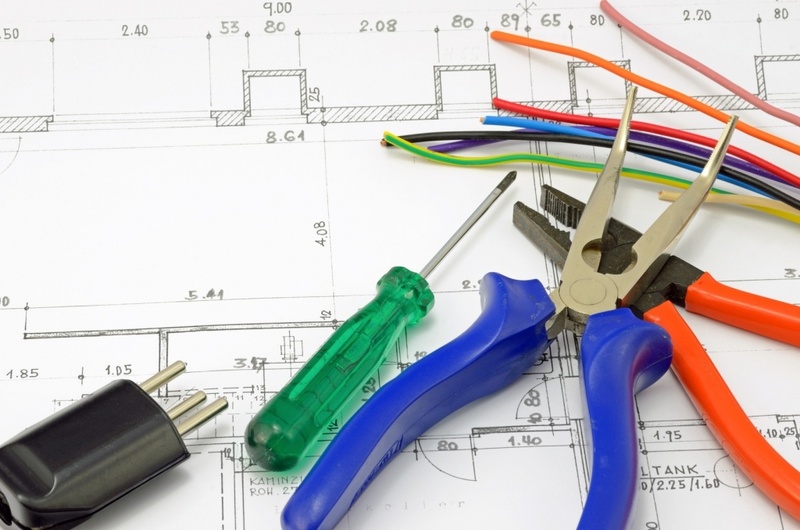 Our domestic alarm installation service will help you work out the most efficient solution. Whether you are looking for a wireless alarm installation in Solihull or one which is wired, our alarm engineers will be able to offer their recommendations. We provide a business and domestic alarm installation service, intruder alarms, PIR systems in Solihull & the West Midlands. Our reputation revolves around providing highly effective, secure intruder alarm systems, offering efficient security solutions. We pride ourselves on the quality of our workmanship, levels of customer service and our knowledge of the industry. Are you looking for an intruder alarm system in Solihull wireless or wired to protect your premises, all with a professional level of service without costing a small fortune? 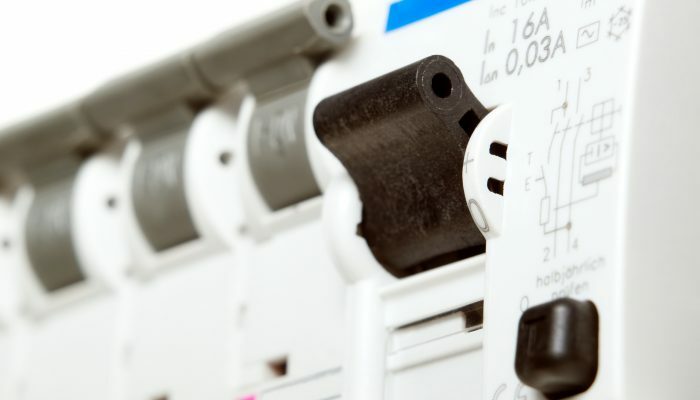 Covering Birmingham, Solihull and the West Midlands, our electricians pride themselves on providing only the upmost level of service. Our reputation is important to us, which is why the majority of our work comes from recommendations. With over 35 years, we have always aimed to provide only the highest level of service. All of our Solihull alarm installers are highly trained and skilled in alarm systems and their installations. 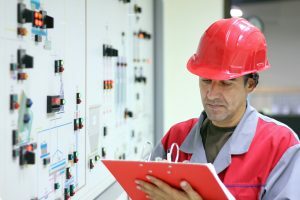 They are also highly experience in working with various alarm sensors and systems. “Very efficient and honest. We expected and were happy to pay for a new aerial to be fitted but a quick simple repair was all that was need. Moved house, everything a mess (wires etc) gent came made extension, everything first class. We are happy to provide a no-obligation quote for your Solihull or West Midlands domestic or business project. 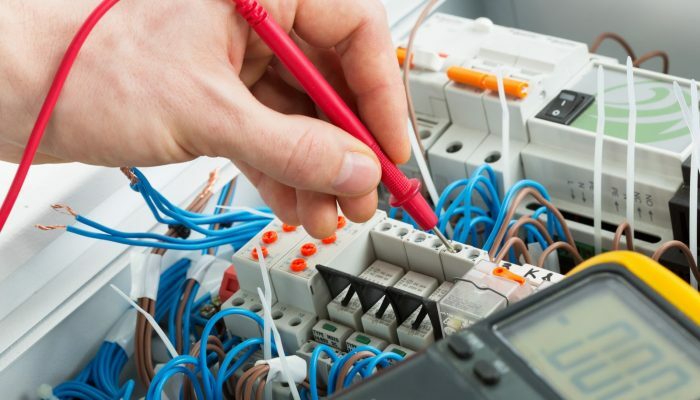 Whether you are looking for a commercial or home alarm installation, we can arrange for an electrician to visit your property and provide a free quote. If you have any questions at all, please call us on Solihull 0121 742 0026 or fill in our simple contact form contact form today.